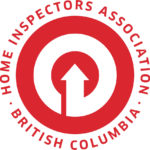 Pricing for a home inspection in West Kelowna & Kelowna. Click here. My fees are generally based on the location, the size and age of the home. 1201 – 2000 sq. ft.